What is Recovery After a Facelift at Carolina Facial Plastics in Charlotte? 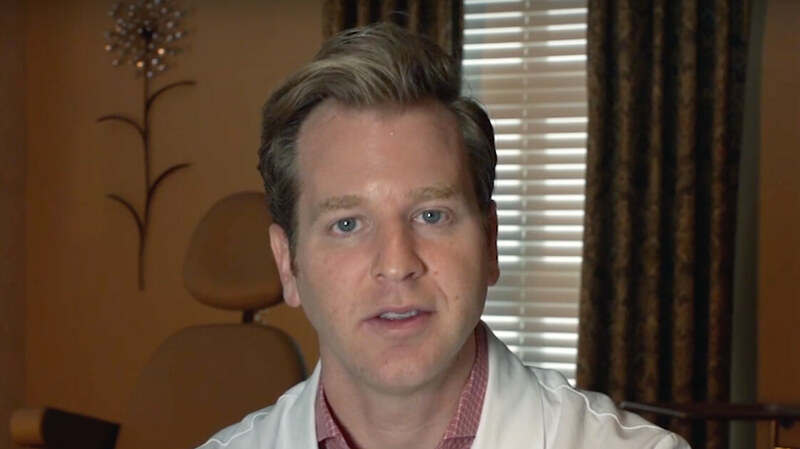 When patients undergo a facelift at my practice in Charlotte, I believe it is important for patients to understand the facelift recovery process. When patients have an accurate expectation of the recovery, it can diminish or eliminate apprehension and/or anxiety. While everyone heals differently, I am always honest and upfront with facelift patients about the recovery at my practice. Dr. Kulbersh opened Fairview Recovery Retreat to provide patients with a dedicated facility for comprehensive post-operative care in a luxurious 5-star hotel setting. 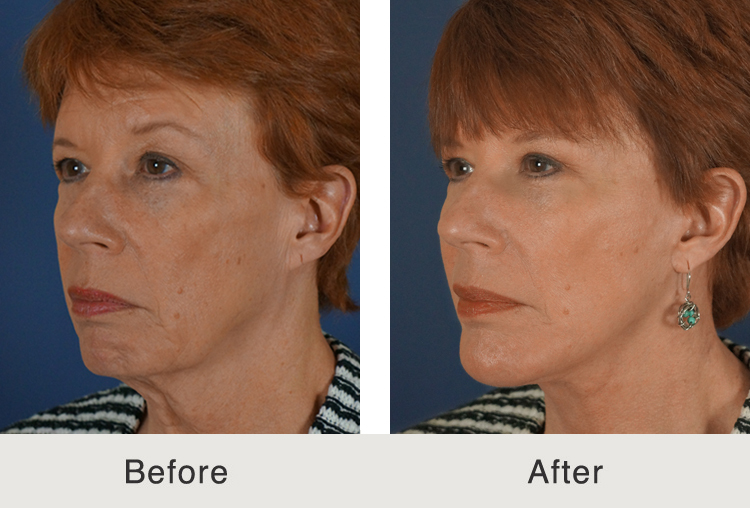 For one-on-one care in a private, relaxing center, schedule your facelift recovery with Fairview Recovery Retreat. Immediately after surgery, you will be in the recovery room with nurses. There will be a wrap around the head and light pressure might be felt. In the recovery room, the anesthesiologist is present and will give medications to ensure that you are not in pain or nausea. You will stay in this area until you are awake and the nurse feels comfortable to let you go home or to a hospital room. I will see all of my patients after surgery in the recovery area to ensure everything is going well. Patients will have the option to spend the first night at the hospital or at home with or without a trained personalized caretaker. I will only allow patients that are completely healthy and with a good caretaker to go home after surgery. That evening, patients may experience a tight feeling in the neck or a little nausea. I take great effort during and after the surgery to prevent nausea. If patients are nauseated, they have medication to take. The evening after surgery, I recommend patients take narcotic pain medications to keep themselves comfortable. The patient’s only responsibility is to drink liquids and eat basic foods (bread, eggs, and potatoes). I encourage patients to take the narcotic pain medications for at least the first night. I do this so that patients are as comfortable as possible. Patients are prescribed antibiotics and should be started the first evening. The face should remain wrapped the first evening and it does not require any care. Patients should sleep with their head elevated to help prevent swelling. I always see my patients at my office in South Park the day following surgery. At that time, I will take off the dressing and show the family member or patient how to clean the incisions and apply the dressing. The cleaning and dressing are simple and straight forward to accomplish. The incisions are then cleaned 2 times a day for the first week. Depending on the patient, some patients feel well the first morning. Others may still feel the effects of anesthesia and the medications. These patients may still feel a little drowsy or sleepy. This feeling typically will wear off during the day. On the first day after surgery, I have patients start a light steroid to help the swelling resolve. 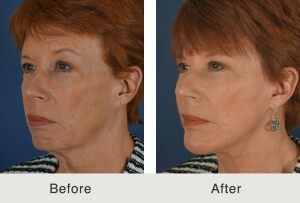 During this time, the facial wrap is worn during the day except for when it is removed for cleaning of the incisions. If patients want to wash their face and hair, it would be fine during this time. I recommend that patients wash with distilled water to prevent any chance of an infection. The swelling in the face peaks 48 hours after surgery and then begins to subside. The patient may notice bruising. This bruising may start as a dark purple color and will continue to lighten over the next couple of days. Some patients experience very little bruising, but I always am honest with patients and let them know that dark bruising can occur. I want patients to expect the worst and hope for the best. During these days, patients are sleeping with their head elevated. Patients do not typically have pain during this time. Most are taking extra strength Tylenol for their discomfort. It is very common for patients to have a tight feeling in the face and neck. This is a good sign and normal. Patients are resting during these days. They should not lift anything heavier than a gallon of milk. They should not be in bed most of the day. They should be up and moving around. Many patients will begin to work from home at this time. 7 days after the facelift, patients return to my office and the entire face is examined. The bruising should have become lighter by day seven and may now be located in the check region of the face. Swelling is present, but should be noticeably improved. In the office, I will remove the stiches and check to ensure that the face is healing properly. At this time, patients can see the improvement in their appearance. There will remain a minor amount of swelling and possibly some bruising at this point. Patients might notice small lumps or bumps that will slowly go away over the next few weeks. There may be some minor asymmetry from side to side as swelling may not go down at an even pace. At this time, patients are presentable to go out in public. They may have to wear their hair down or wear a little make-up to conceal the incisions or minor bruising. For this week, a small wrap is worn only at night. The patient can shower normally and clean the face, hair and incisions with warm soapy water. After cleaning the incision, Vaseline or petroleum jelly is placed on the incisions. At 10 days after surgery, patients can begin to undergo light exertion. 14 days after a facelift, you will be seen in the office to ensure proper healing. At that time, you will start applying a special silicone scar cream to the incisions 2 times a day. This is another step that ensures that the incisions heal as best as possible. At this time, most if not all of the bruising has resolved. Most of the patient’s energy levels have returned to normal. The minor amount of swelling, lumps, and bumps will continue to improve over the next 8-12 weeks, but the patients are looking and feeling great over this time. I will continue to see patients over this time to ensure the face and neck are progressing as expected. As a facelift expert in Charlotte, I take many steps to ensure that patients have the smoothest and fastest recovery possible. 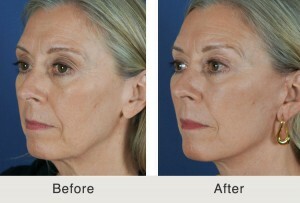 At all times during the facelift recovery process, I am available for any questions or concerns. If you are interested in a consultation to discuss more about a facelift, please call (704) 842-3644 or fill out the online contact form.